*This post has been sponsored - all thoughts and preferences are my own (as always!). Is it too early to start thinking, or even writing, about Christmas? I think not - the earlier presents are prepped, the more time you have to relax with a glass of eggnog, prosecco or mulled wine and enjoy the holiday season - avoiding a manic present rush. Presents are tricky to find for individuals who either respond with "I don't really want anything" and you have no idea what they actually may need; or those who genuinely have everything they need. So what do you buy them? I've always gone for high end skincare for the tricky women in my life - and it works for everyone: mums, friends, sisters, in-laws. L'Occitane is one of my favourites to go to because they have a range of sets within the "gifts for her" section on their website: from body care, to fragrances, and candles there is something for everyone. Plus you have the packaging which is beautifully presented in Provencal-style boxes and bags - admit it, we're all suckers for good packaging and wrapping, otherwise why would we spend £10 on wrapping a present from Paperchase?! L'Occitane was founded in Haute-Provence in 1976 with a tie to the local region and a natural vibe. The brand uses local products when creating their products which is lovely - I love items which support their local region and it gives this big brand more authenticity knowing they have used flowers and herbs from Provence. I love The Best of L'Occitane gift box which contains the best selling products from the brand including: Almond Shower Oil; Lavender Foaming Bath; Shea Butter Foot Cream; among many others, beautifully wrapped up in their signature gift box. What's even better is that L'Occitane will donate £10 to Blind Children UK from every gift box sold - not only are you treating your loved ones, but you are also supporting a great cause! The Relaxing Lavender Collection is also a favourite, because I love lavender and within presents it's always a little luxurious as well as classic! 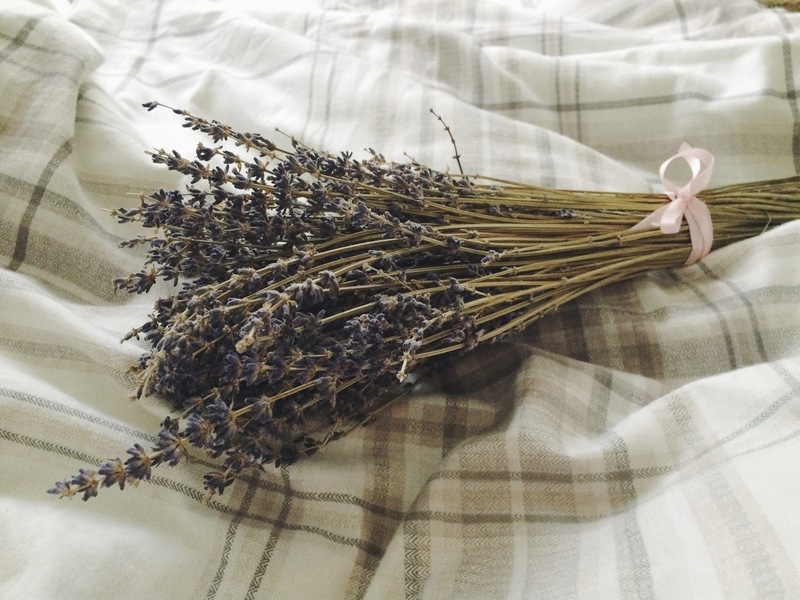 And when the lavender comes from Haute-Provence, well you know you're on to a winner! Another special mention is the L'Occitane Christmas Beauty Advent Calendar - although sold out online, do check in store because this is definitely a gift that anyone would want (including yourself!). Worth £80, the RRP is £42 and you get so much goodness from this calendar! Everything you can get into 25 days of treats: soap, shower gel, lotion, oil, shampoo, fragrance. Do I have to carry on? You've got to find it! I know what I'll be hunting for in stores! There are also cute stocking fillers like hand cream duos, cult products, and themed skincare duo sets which are great for gifts like Secret Santa in the office - and won't break the bank. Buying gifts for those who "don't want anything" can be tricksy - but you can't go wrong with a luxury skincare set. L'Occitane have enough gifts for her to save you hours of walking around shops in hopes of finding something that catches your eye - what set will you go for this year?